We love hearing from our guests! Nowruz Mobarak~ Happy Persian New Year! On October 21st we had the honour to host Faganello Productions and Reclamation Design Company on a beautiful timeless photoshoot. The team selected the Villa Marco Polo Inn as a photography backdrop to showcase classic wedding dresses indoors taking full advantage of the natural light at the interior of the Villa. They could not resist getting outside to the Italianate gardens for a couple of shots, even with the rain fall! Hannah and Micah, the gorgeous model couple, stopped time with every pose. They looked elegant, yet relaxed. Hair and make-up were provided by Catherine Joiner. 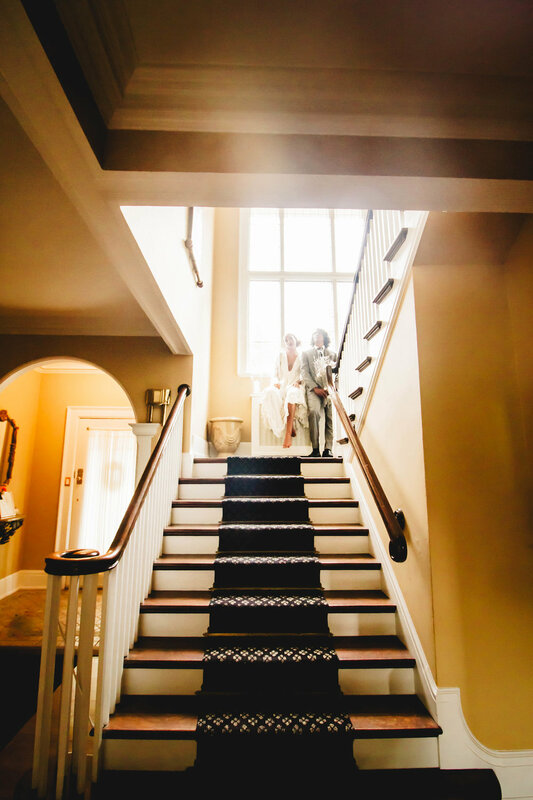 The photographers, Laura and Brayden, featured the living room, the Tuscan Room, the Italianate gardens, the upstairs library and the Zanzibar Suite. A couple of months ago we had a very sweet couple who enjoyed the Zanzibar suite. The Villa's beauty entices guests to photograph details and the architecture of the property. Shelby and Aaron found us through AirBnb and we noticed she had her camera handy at all times. Little did we knew, she was documenting her experience at the Villa! Thank you Shelby for such an eloquent and entertaining blogpost! We look forward to your next visit. To celebrate the new year, families gather around a specially prepared holiday table to make wishes for the coming months. Items on the table refer to new life and renewal. Although the custom has evolved over the centuries and may have regional variations. Many of them also refer to the seven Zoroastrian immortals that guarded the sky, waters, earth, fire, plants, animals, and humans in ancient Iran. Decorated eggs, to represent fertility. All guests comments are very appreciated by the Villa staff. This one is even more special as it comes from the mother of our first bride of the year. Their Valentine's Day Wedding shined in the interiors of the Villa on a rainy day. Both families showed so much love for A & M! Thank you for choosing the Villa Marco Polo Inn as the backdrop of your wedding! "The Villa Marco Polo Inn was the venue our daughter had chosen for her wedding. It was an idyllic setting for a small affair for immediate family and The Marco Polo was able to accommodate us all in comfortable, spacious, beautiful rooms. The setting was perfect for the wedding. The grounds were beautiful and immaculate, and Diana & Alex (our hosts) went above and beyond to make sure everything was as we had imagined. No request was too great! The Villa is located in a quiet part of Victoria, yet close to a lot of amenities. We made full use of the cosy library and the main hall for our gatherings. And it was particularly nice for us all to have the delicious 5 course breakfast together. Everything was homemade and yummy and the presentation was excellent. The nightly turn-down service with a chocolate on the pillow was an exquisite touch! The Villa is perfect for that quiet get away." 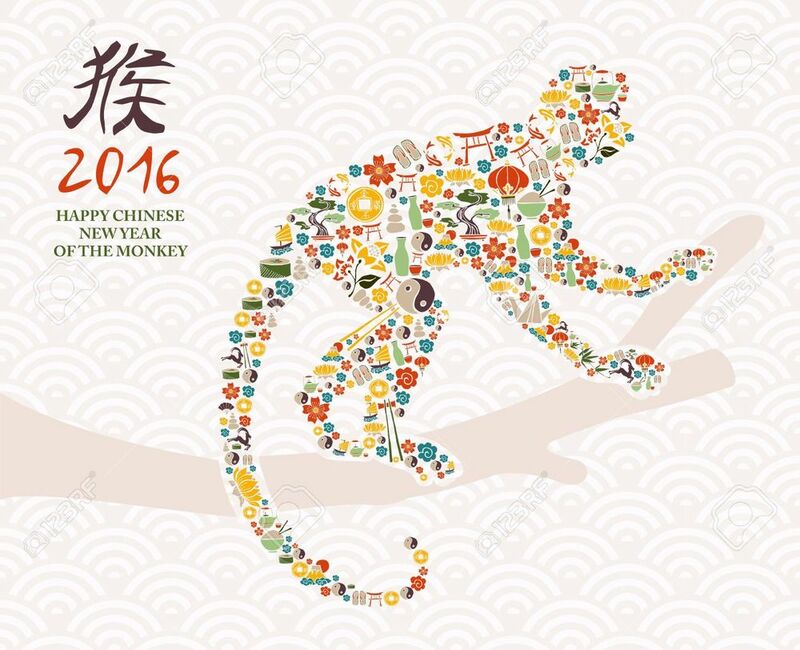 Happy Year of the Monkey, smart, clever, powerful, and bold. It is believed good fortune to have a child born in the Year of the Monkey. Wear new clothes, particularly if they are bright, cheery colours. Red symbolises prosperity, so monkeys are advised to wear red (underwear included) to multiply their good fortune. Give red envelopes stuffed with money. Set off firecrackers to drive away evil spirits. Bring shoes indoors before going to bed, to protect them from evil spirits' thievery. Wondering what your year is according to the Chinese Zodiac? In the image below, you can find the animal associated with the year you were born. The Year of the Monkey is followed by the Year of the Rooster, but that's nearly a year away. Meantime, celebrate the Year of the Monkey from now until 17 January 2017. 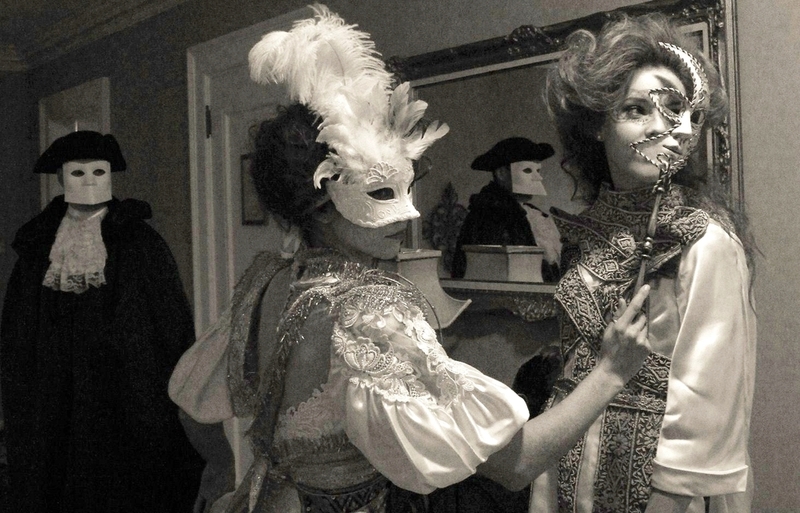 It is Carnevale in Venice, and we are bringing it to Victoria! There are a couple of days left of Carnevale in Venice, and we have decided to celebrate all week long! Book directly with us at 1 877-601-1524 or via e-mail at enquire@villamarcopolo.com from Sunday February 7th to 12th for any date in February or March* and receive a complimentary cheese plate and a bottle of chilled Prosecco. *Promotion based on a minimum 2-night stay. Launching the Villa's New Website! The Collaborative Booth by FLEURtacious by Lynda Marie, Linda Marie Couture Millinery, Tyson Airaksinen Photography, Toque Catering, Charming Decor Event Design, Shades Of White Bridal, Refine Mark Print Design, Elate Cosmetics and Villa Marco Polo Inn. Way to go team - you did an outstanding job!